Dome of the Rock on the Temple Mount in the Old City of Jerusalem. Isra and Mi'raj for the year 2018 is celebrated/ observed on sundown of April 12 ending at sundown on Friday, April 13. Friday, April 13th is the 102 day of the 2018 calendar year with -1 year, -9 days until Isra and Mi'raj 2018. When is Isra and Mi'raj 2020? When is Isra and Mi'raj 2021? 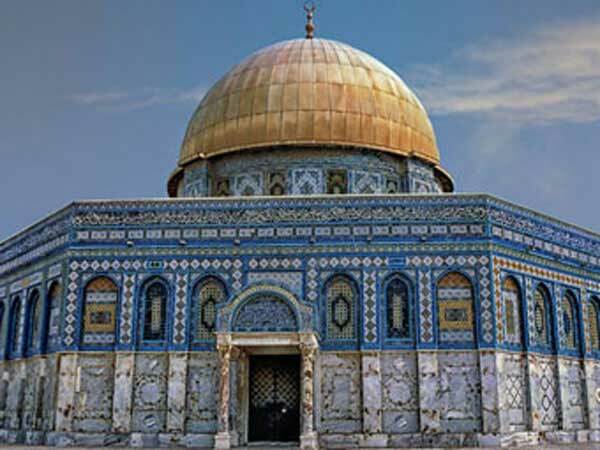 When is Isra and Mi'raj 2022?